I know that doesn’t sound like a compliment, but considering it has to go up against the likes of Christmas, Easter, and Thanksgiving, I think it’s saying a lot to count the Fourth of July my fourth favorite holiday! And since four is my favorite number that gives it a special spot in my heart, even if it’s not the top of the list! 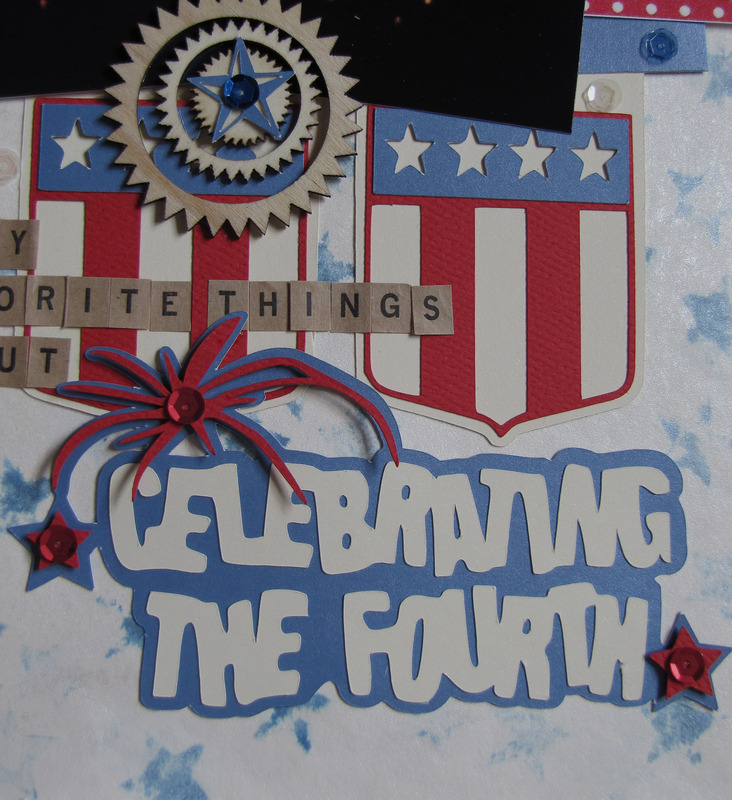 So this is the the last challenge until next fall for the Creative Cutting Challenge and it is the 4th of July. I know you could have probably guessed that, but I just wanted to make it clear for you. You may notice the awesome fireworks with the sentiment! It really struck a chord with my fourth-loving soul! I liked that the design was set up for more than one photo and that there was a scattered sense about the layout – much like fireworks! Intentional, or not, my fireworks photos were definitely Bokeh in feel, but I also felt that a background with a Bokeh look would be a great way to set off my pictures, so to speak ;-)! I started out with a sheet of watercolor paper. I inked up my star stamp from the Epic Love set from Hero Arts/Operation Write Home with Faded Jeans Distress Stain and started stamping. The Distress Stain isn’t really meant for stamping, so it gave a very random look to the coloring of the stars. I would also spritz the paper with Tattered Angels Dazzling Diamonds Glimmer Mist every once in a while to really fade out the Distress Stain and give the page some sparkle all at the same time. I also used 2nd and 3rd generation stamping to give some of the fainter effects. I’m pretty excited with how it turned out and I would definitely give this technique a try again! So, that’s my background story – literally! Well, how about I let you have a peak now! 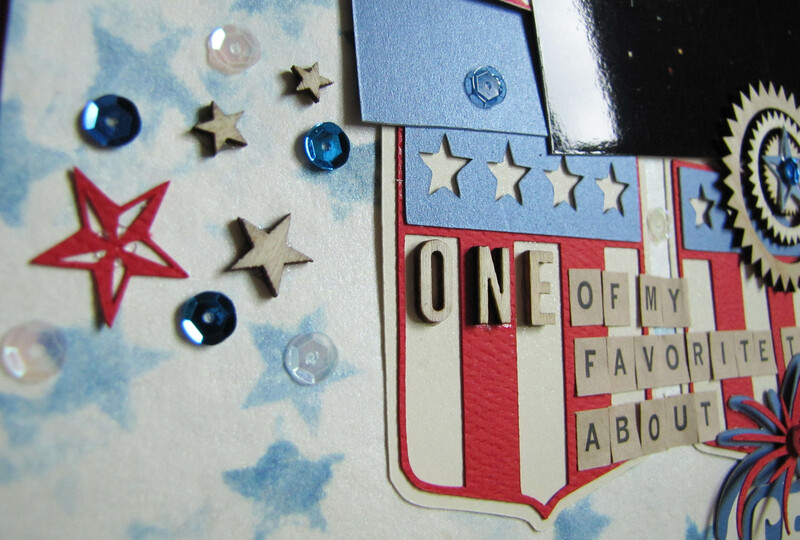 I used the sentiment, the detailed star (in the center of the wood veneer gears) and the shield. I created the long banners that go down the page by drawing a long rectangle the same width as the top of the shield and then welding it together in my Silhouette software! I’m very happy with how that worked for those long strips from the sketch. Honestly, I didn’t want to stop when I finished this layout. 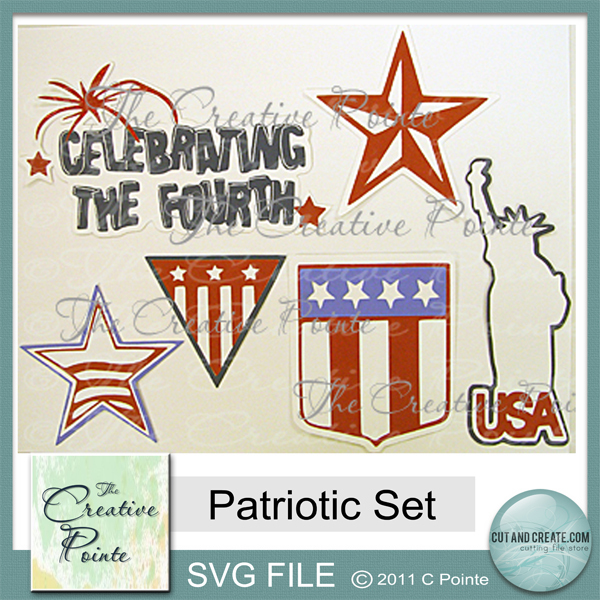 All the wonderful texture and the fabulous patriotic images and colors – they really made my heart happy! 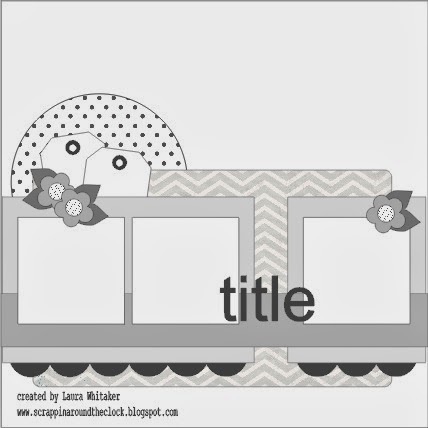 I hope you get a chance to get craft happy and share your digitally cut creation using something other Cricut files and join us in the challenge! Have a great day and thanks so much for visiting! Please feel free to leave a comment to put a smile on my face! Paper – Canson, Paper Accents, The Paper Studio, my stash; Wood veneer – Studio Calico; Sequins – Doodlebug; Alpha Stickers – Close to My Heart; Pen – Sakura; Adhesive – American Crafts, Glue Dots, ScrapPerfect. 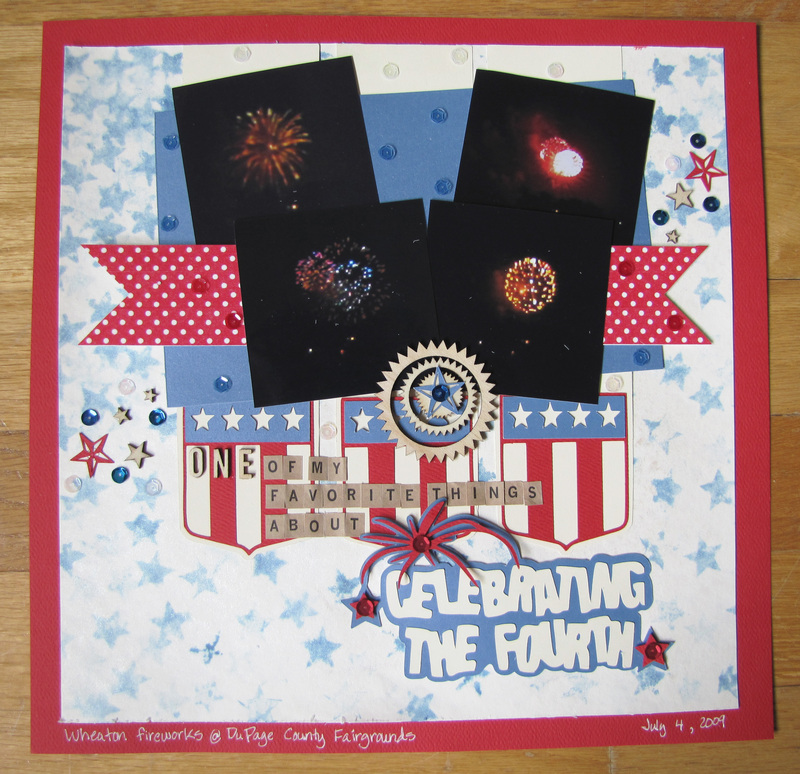 ETA: I love patriotic themes and am glad to be able to add my project to the Paper Issues New Issue: Hooray for the Red, White and Blue with Therm O Web linky party! I really like making masculine cards! I know it’s a struggle for some, but maybe because I was a tomboy growing up and glitter and flowers are not something I tend to use a lot I tend to enjoy making cards for guys! That’s not to say I never struggle, it just means that usually it’s not too hard for me. 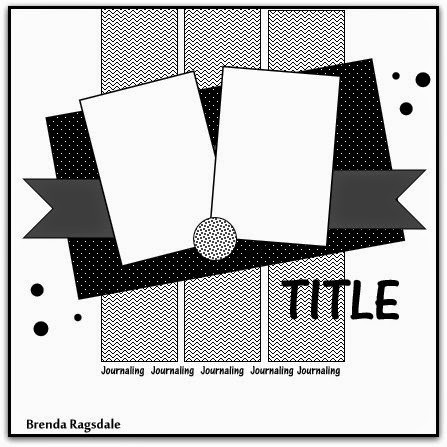 In case you can’t tell, the embossed background is a very reflective silver paper (from Colorbok – the embossing folder is from Darice). 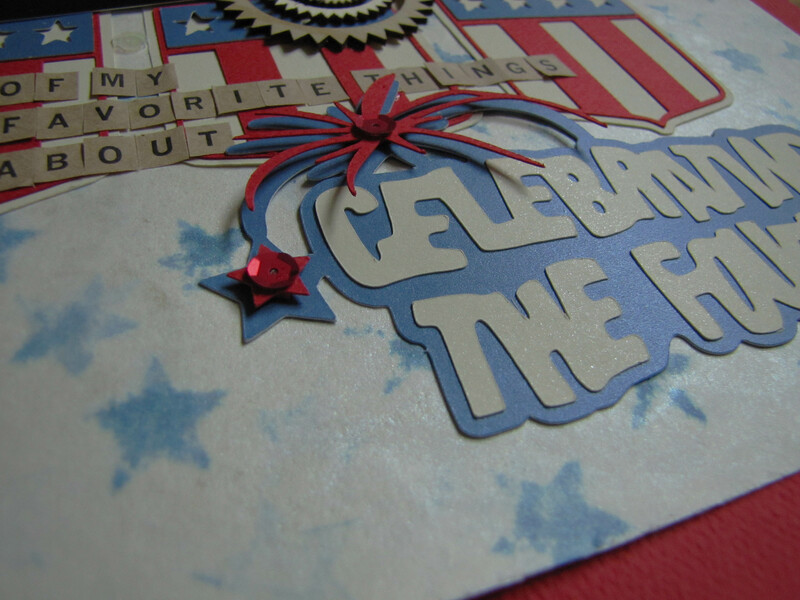 I love the texture and metallic look it gives the card, believe me in person it’s amazing. Next up is the frame from Fancy Pants (a RAK from a friend – thanks, Barbara!) Then the wrench and nuts are cut from a flat colored silver cardstock and a cross-hatched silver cardstock (both from Recollections.) The card base is made with Authentique paper – I love the denim look! That about wraps up this card! 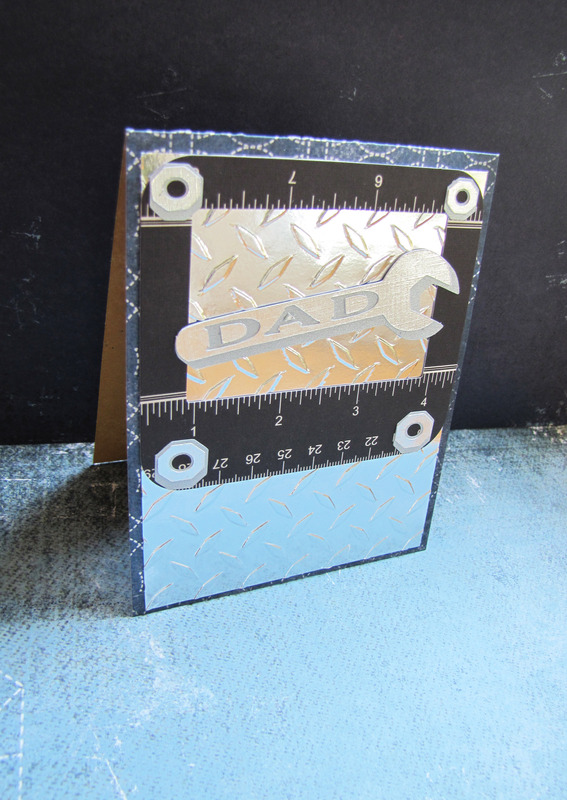 I hope you are inspired because the next challenge at the Creative Cutting Challenge is Father’s Day! I’d love to see what you make! If you’re here when this post goes live a very happy Memorial Day to you. I can’t express with words my gratitude to those who gave and lost their lives in pursuit of freedom. My thanks go out to all those who have a loved one who died serving our country. Thanks so much for stopping by! It makes me smile reading your kind comments, so please do leave a word or two below! 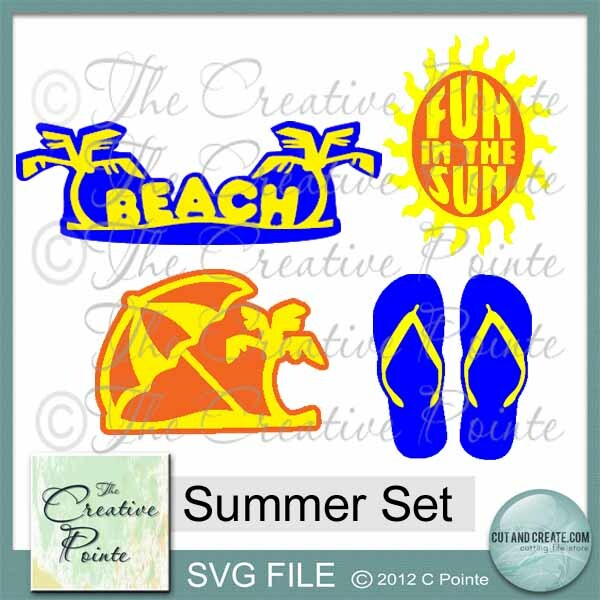 Other supplies used: Silhouette Cameo digital die cut machine; Cricut Cuttlebug; Adhesives – American Crafts, Kuretake, Xyron. This is a project that was so much fun from start to finish! I felt like this was an award that needed to be displayed. 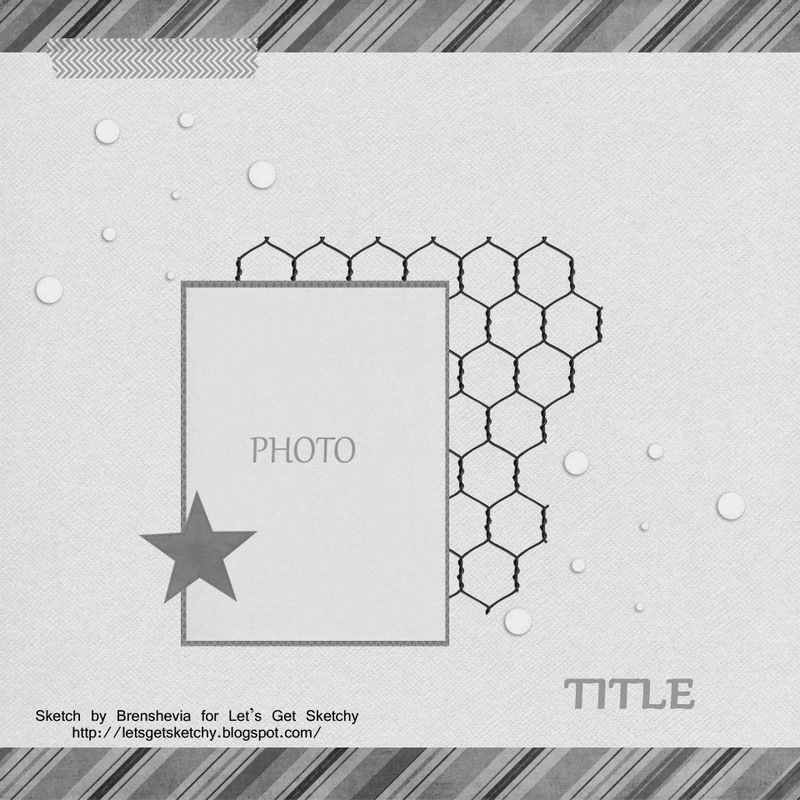 I will also confess to having the best time creating interactive and dimensional cards. 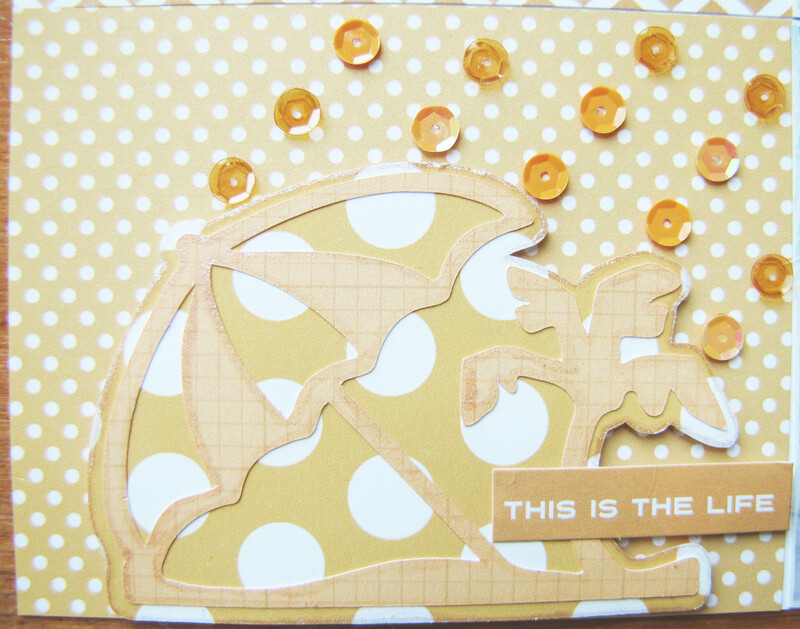 There are so many fun designs available right now and I decided the Free Standing Pop-up card that Splitcoast Stampers shared back in 2008 would be perfect. What I love about these cards is that they will fold down into a regular envelope making it all the more magical in my book! It’s like Super Man in the phone booth! You can tell that something great is about to happen, but you don’t know what! This is what you see when you pull the card out. 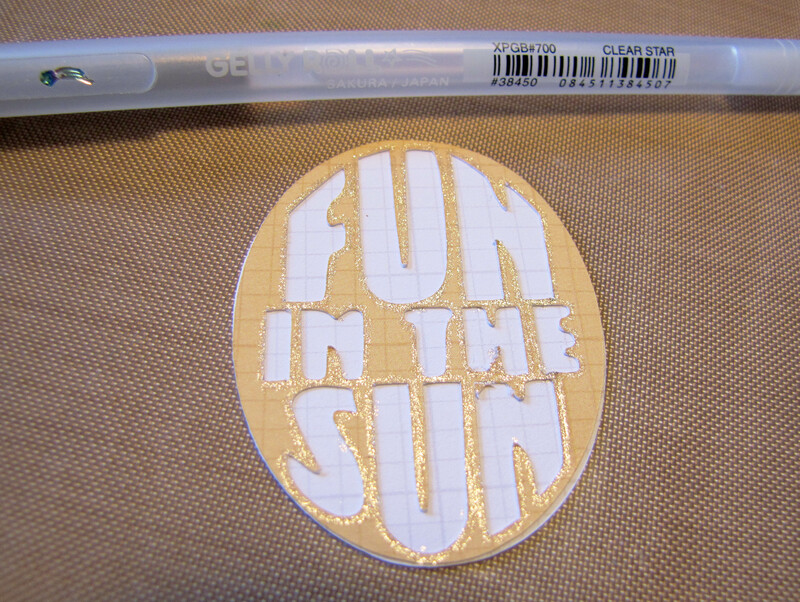 I suppose you could put a sentiment on the top section (or use patterned paper or stamp a design .) I just chose to decorate what will be the front with a ribbon and a couple of fun swirly flowers. 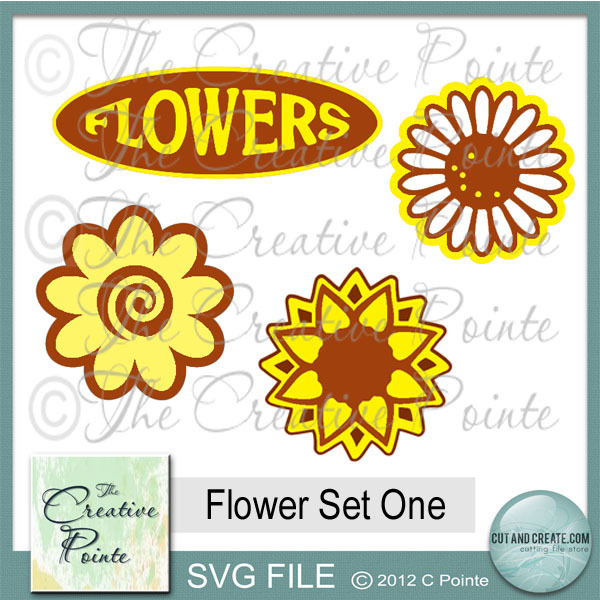 I used the Flower Set 1 to add some fun embellishments! That set is such a great overall fun set to use! And here’s the complete Stand-up card! 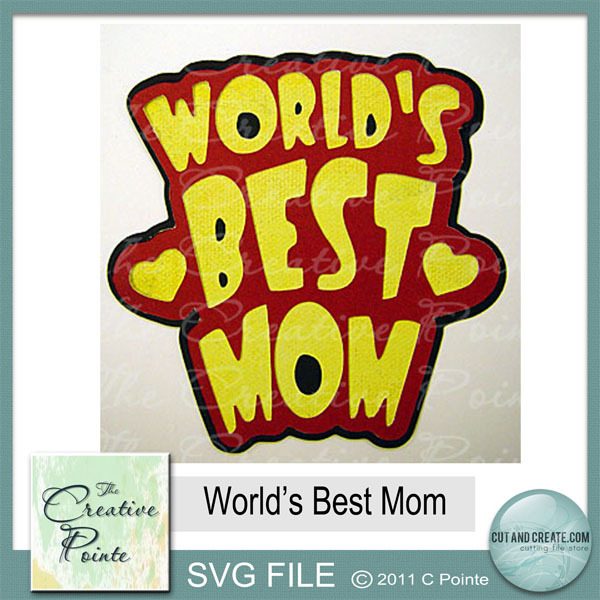 But what a fun way to celebrate someone who is the World’s Best Mom! I know a number of them and can see a whole flock of these heading out into the mail! 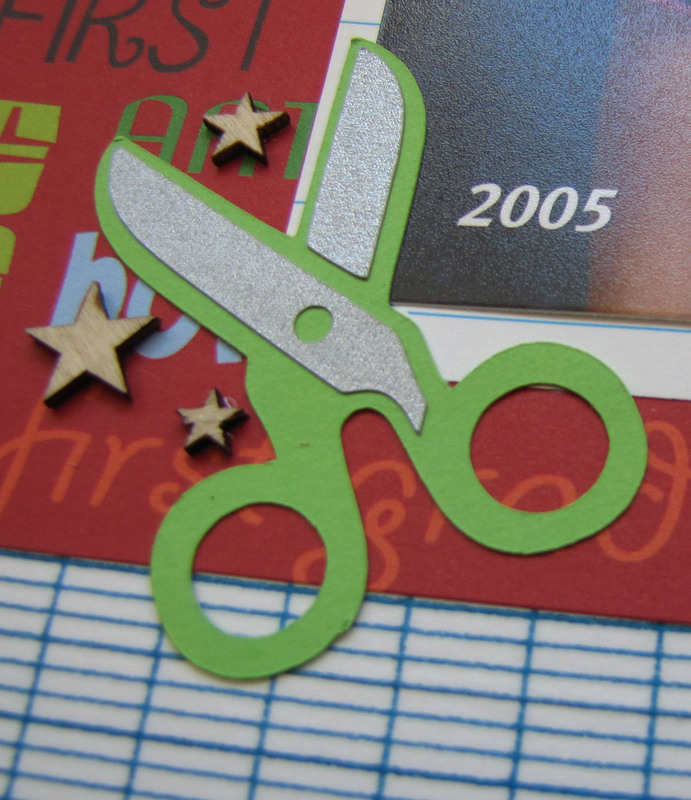 I sure hope you’ll play along with The Creative Cutting Challenge – Mother’s Day! 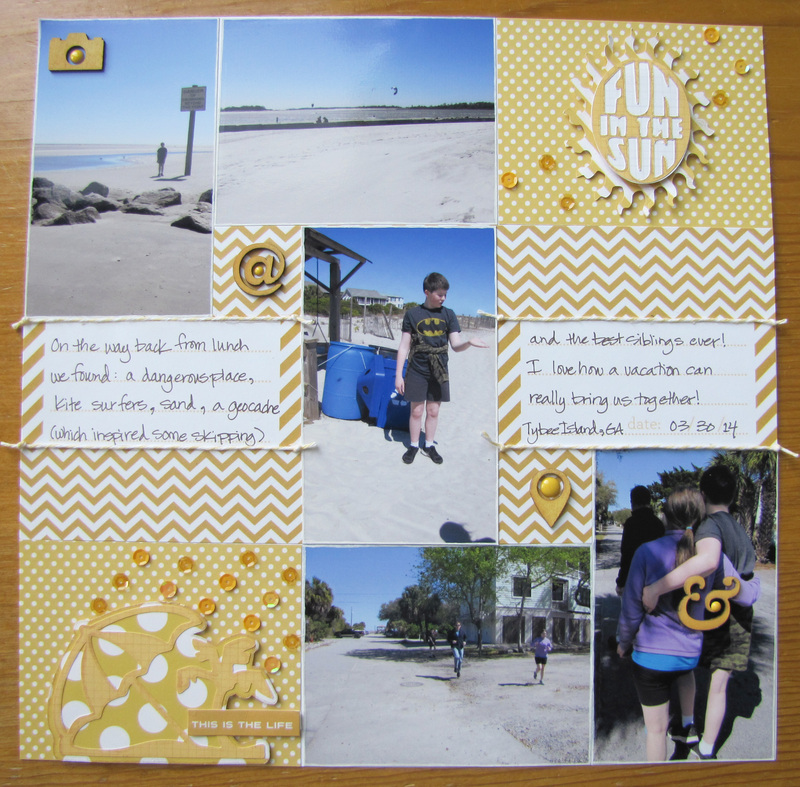 So head on over to the blog and link up your creation! I can’t wait to see what you create! Please make sure that you follow our very simple rules to enter this challenge. 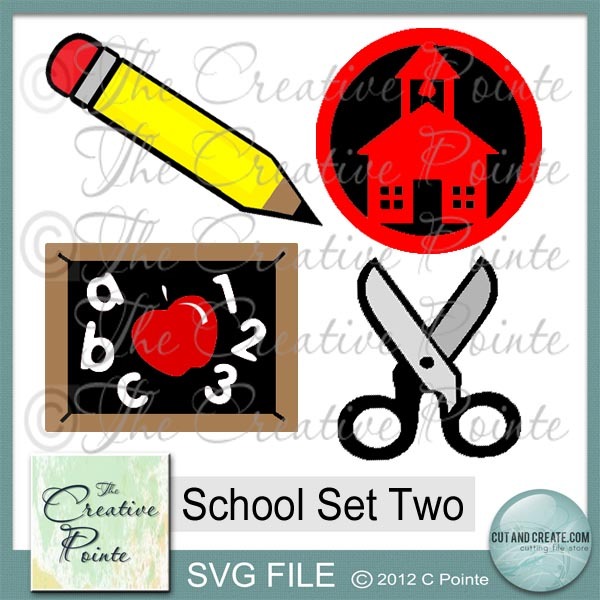 (1)You MUST use a SVG or similar electronic cutting file in your project. CRICUT CARTRIDGE ONLY ENTRIES ARE NOT ELIGIBLE. Please make sure that you mention somewhere in your post what part of your project was created with a cutting file. Entries that do not fit this basic requirement will be deleted. (2) NO BACKLINKING. This has always been our rule but we’ve noticed that it has not been followed lately. Going forward, backlinked projects will be deleted. 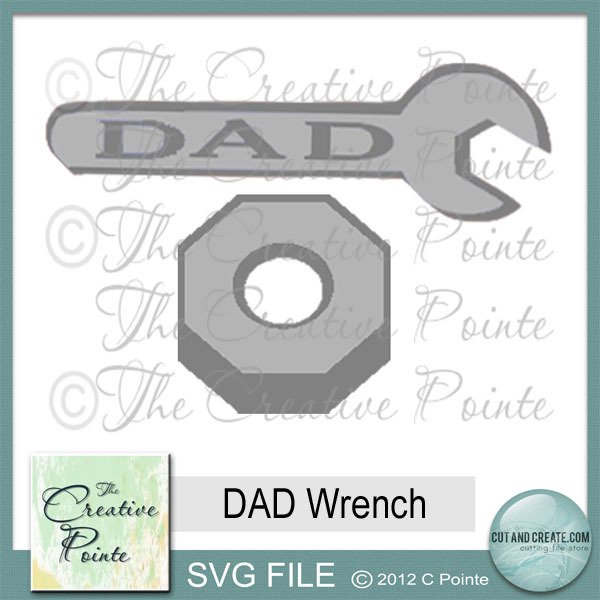 Supplies: Cardstock and patterned paper – Close to My Heart; Ribbon – stash; Other cut files – 7 Gift tags by Sophie Gallo; Silhouette Cameo digital die cutting machine; Adhesive – Xyron, Zig. I don’t know what your spring has been like, but ours has been slow to arrive. All the bulbs that usually appear at the end of February or early March have finally come up. We are fast-forwarding through Spring, though, as the weather has warmed up considerably (can you say “pollen attack”?) I’m not complaining. I am so glad to see the flowers coming up and warm weather returning. A month ago I wondered if it would ever happen! and enjoyed taking photos of those Spring beauties coming up in my yard! I thought the “Flowers” sign would be great for my title! I used a sketch from Stuck? 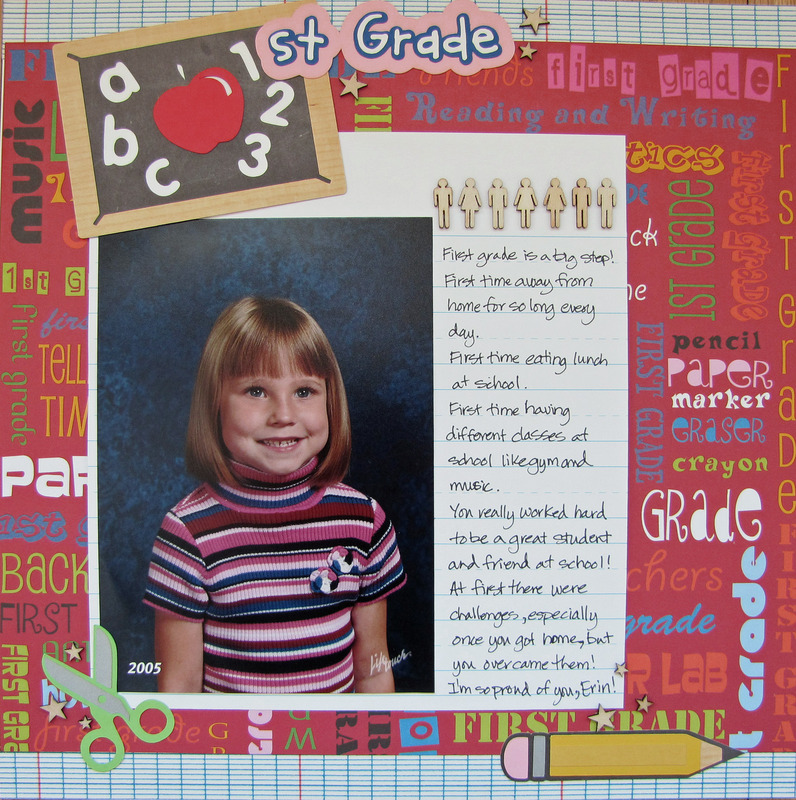 I loved the layers and the square photos were perfect for my images! 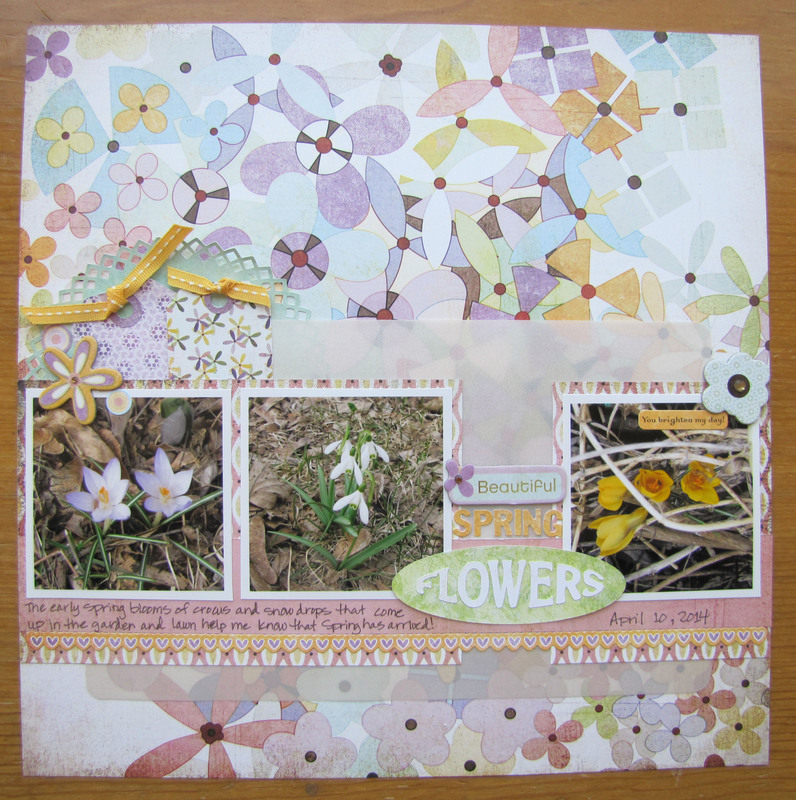 Anyway, I hope you’ll join us in celebrating Spring and use your digital cutting machine to cut non-Cricut files and submit a project for the Creative Cutting Challenge! Thanks so much for visiting! Your kind comments always bring a smile to my face so please don’t hesitate to type something up below! 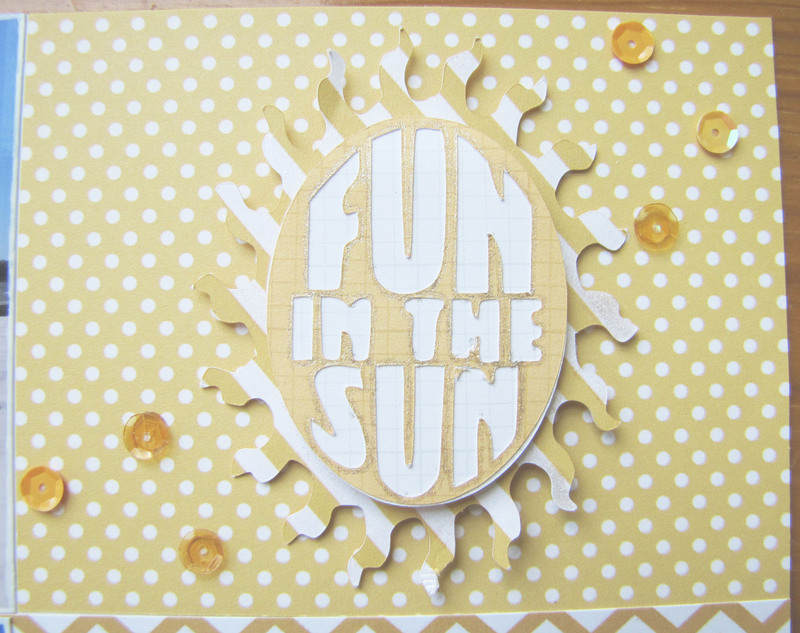 Supplies: Patterned paper, stickers and chipboard elements – Basic Grey; other digital cut files – Lori Whitlock (doily) and Silhouette store (tags); Ribbon – Close to My Heart; Vellum – The Paper Studio; Adhesive – Xyron and Zig. 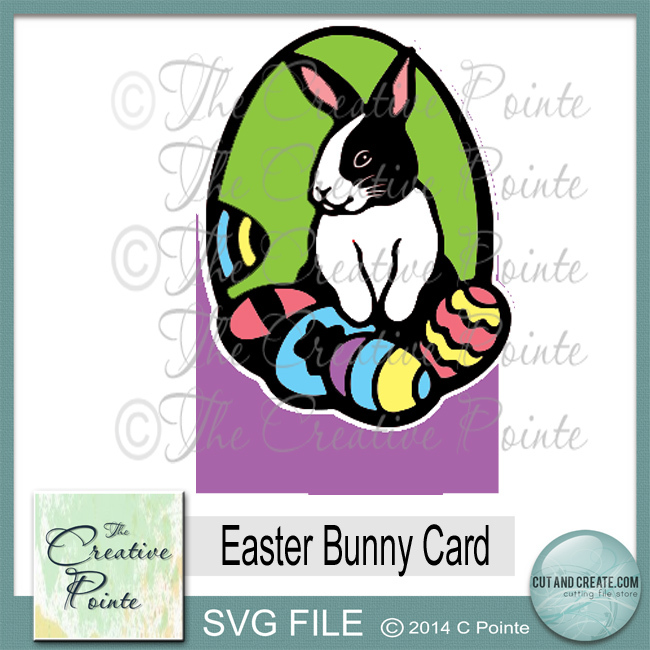 Cindy Pointe keeps adding new files to The Creative Pointe’s store and I thought her Easter Bunny Card was adorable! I was determined to scrap for the Easter challenge for The Creative Cutting Challenge, but it was on my mind when I saw the challenge in my Yahoo! group for an Easter card and the Simon Says Happy Easter and/or Sweet Treats challenge! I’m so happy that Cindy was sweet enough to let me have the file so I could play with this super cute bunny! 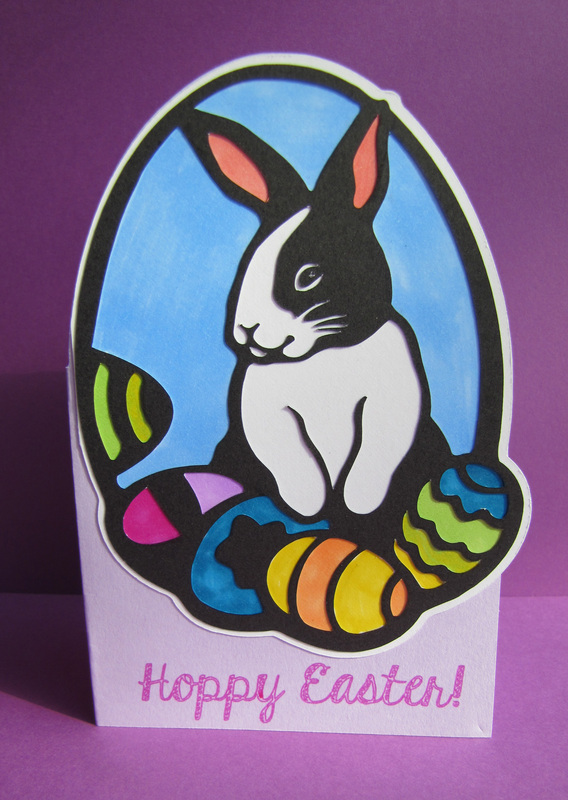 I can’t say I did anything earth-shattering with it (funny that I chose lavender for the card base even), but I had a lot of fun coloring eggs (and the background) and putting in the punny sentiment. I hope you’re having a great day! Thanks for making mine more special by leaving a comment below! Supplies: cardstock – Close to My Heart and Recollections; Silhouette sketch pen; Font – KG Hard Candy Striped; Markers – Bic; Adhesive – Xyron and Zig.